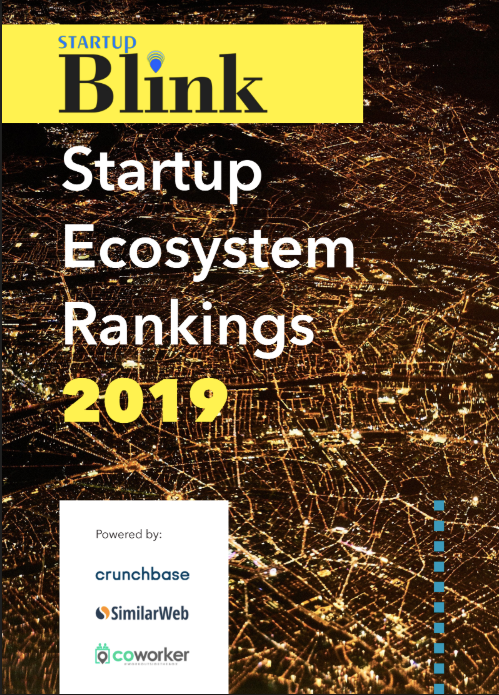 StartupBlink has launched the 2019 ecosystem ranking report that now ranks 1,000 cities and 100 countries worldwide and is based on the results of the improved algorithm. Unlike the initial 2017 report, Startup Ecosystem Rankings Report 2019 by StartupBlink now tracks both momentum and trends within the startup ecosystem. Like most startups that begin the journey being bootstrapped, hardware and IoT startups face greater challenges as compared to software startups. 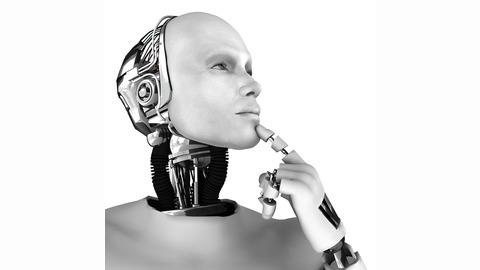 Launching hardware and IoT products is not only time and resource consuming, but can sometimes require a learning curve that tests the startup’s adaptability to changes in technology. 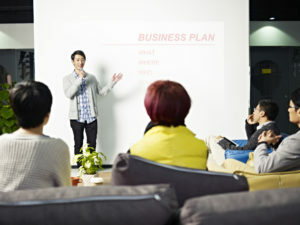 Pitching is an art and startups need to master this art to make their startups successful. Whether it is pitching in front of investors or prospective clients, entrepreneurs have to convince quickly and clearly why their idea/solution is relevant. Being in the startup space is not just competitive but also crowded and with the launch of so many startups globally, a lot depends on how founders and entrepreneurs pitch their products. 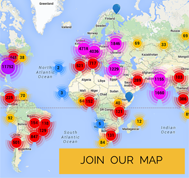 YouPitch.me brings an innovative solution to help anyone who wants to pitch. Their product offers the ability of recording a video with the slides side by side so it seems like you are presenting your deck in person.